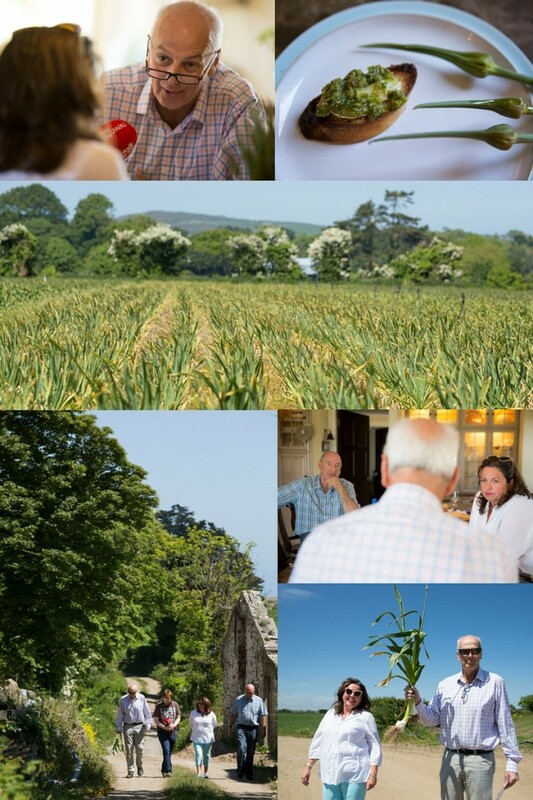 Bobby Kerr paid a visit to Drummond House in Co Louth yesterday (2nd June 2016) to interview Marita and Peter Collier about their Drummond House Garlic which is just coming into season. Here are some photos from the visit in advance of the broadcast of the item. It will air on Saturday the 11th of June on Down To Business with Bobby Kerr, 10am-12noon, on Newstalk FM.